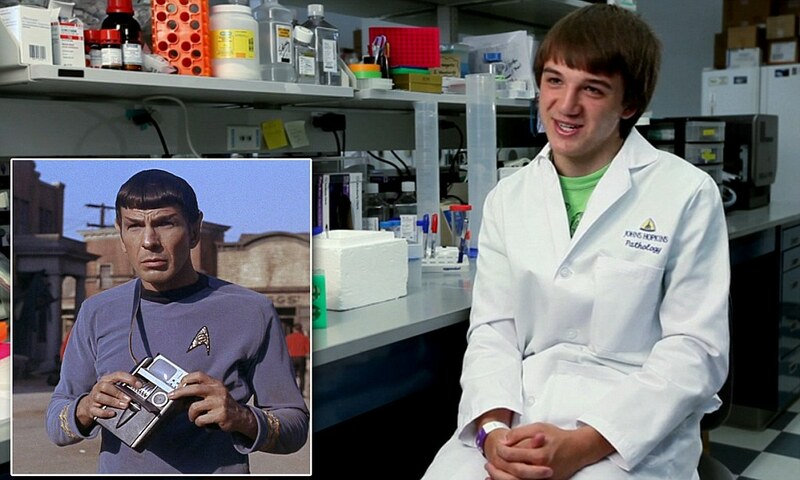 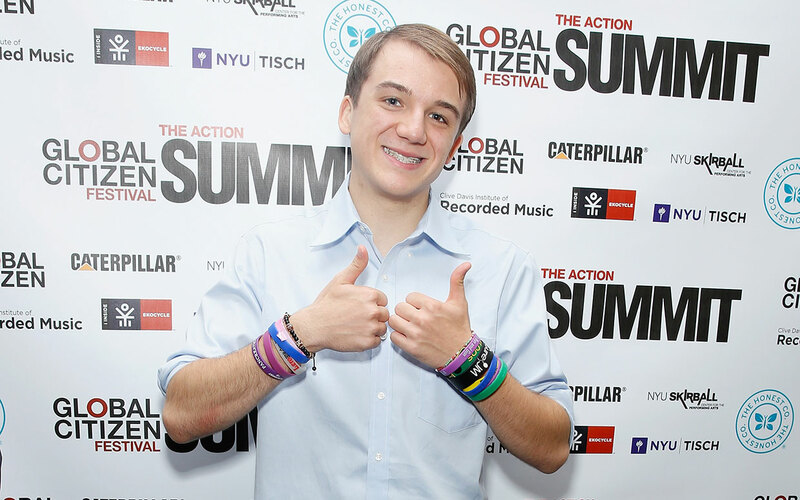 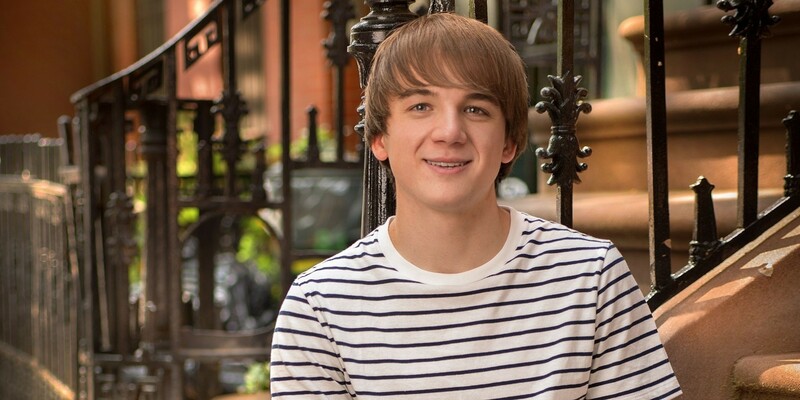 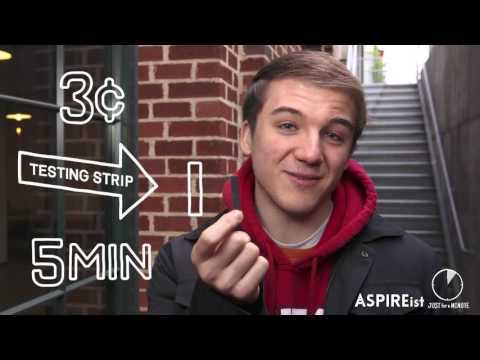 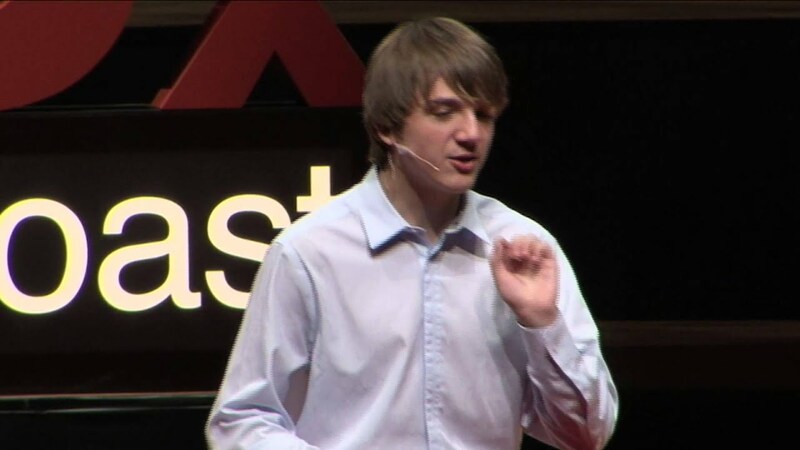 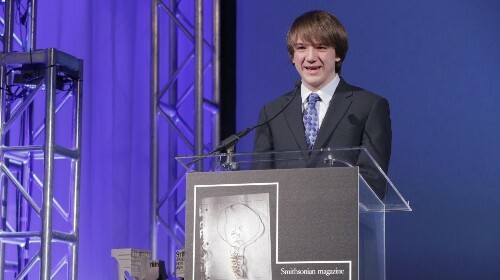 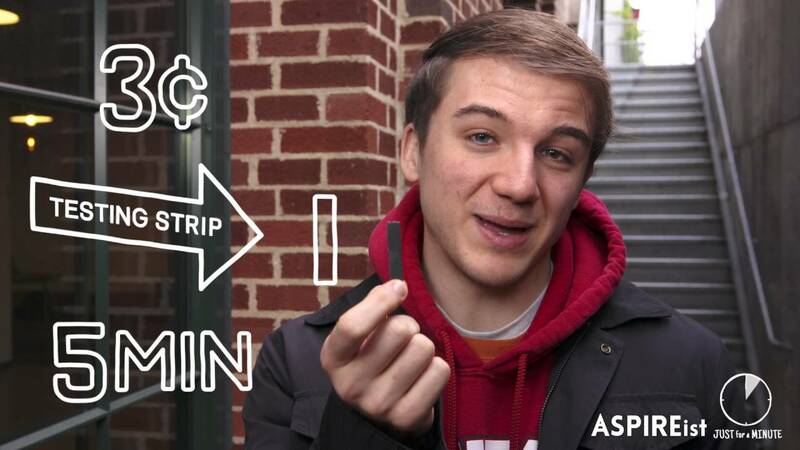 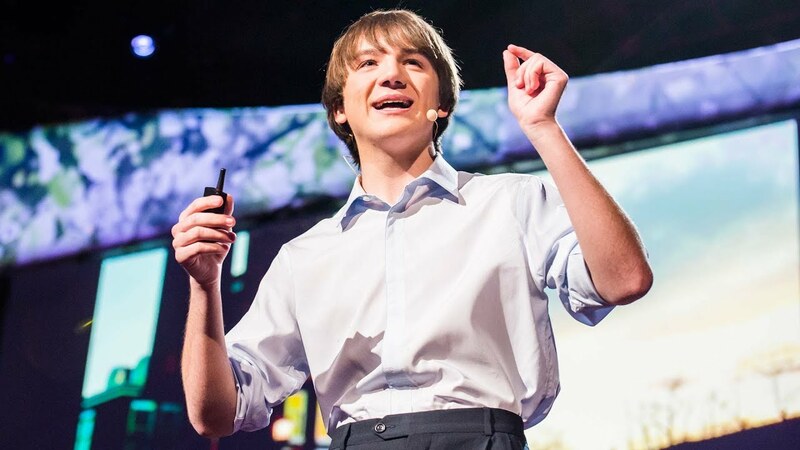 Jack Andraka Invented A Cancer Breakthrough. 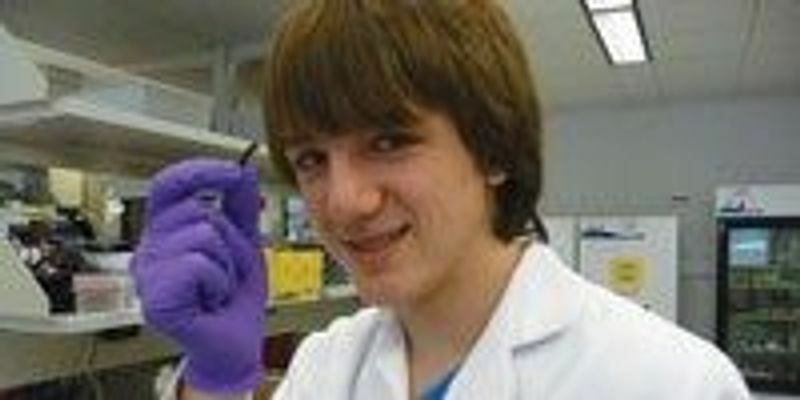 Now He's Building Nanobots. 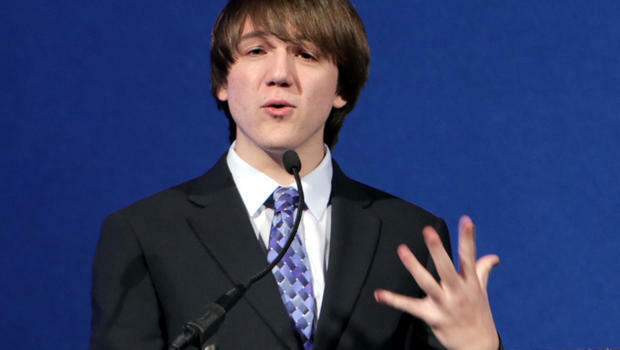 He's 18.